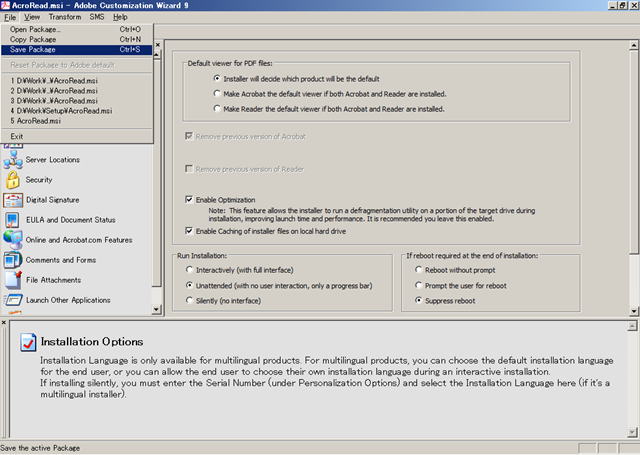 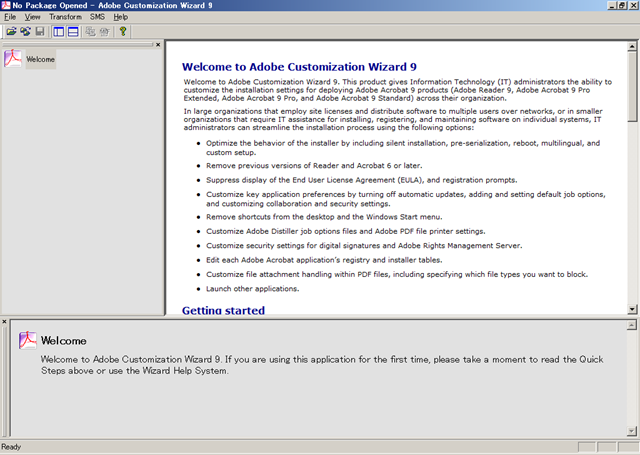 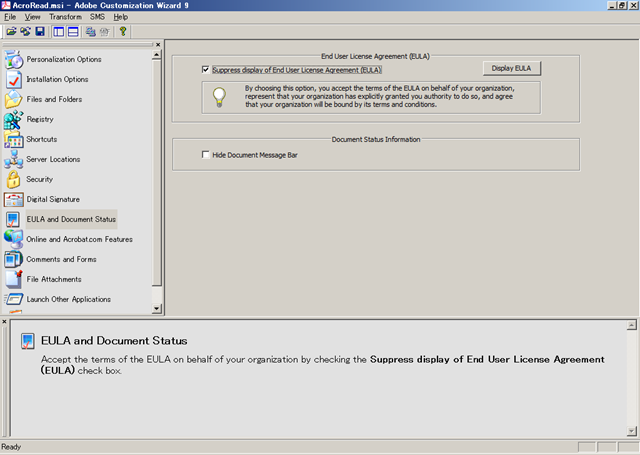 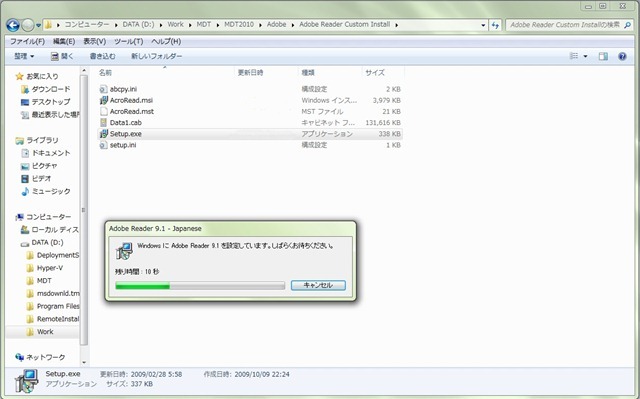 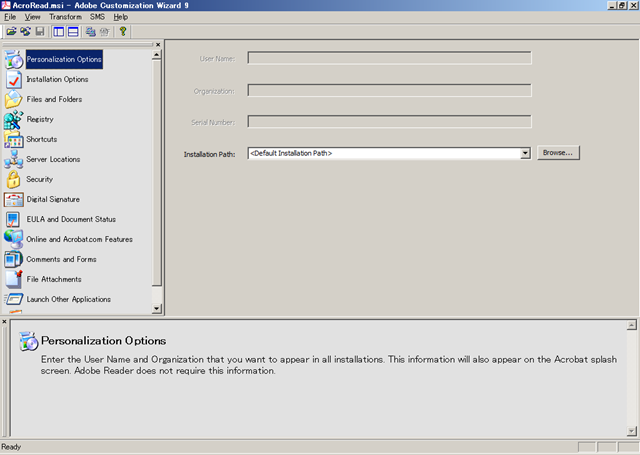 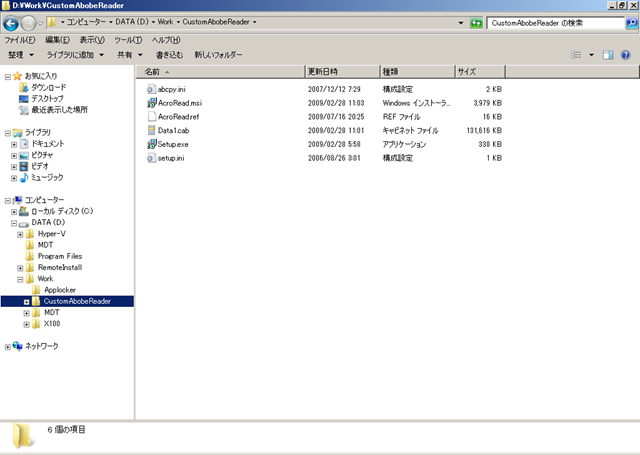 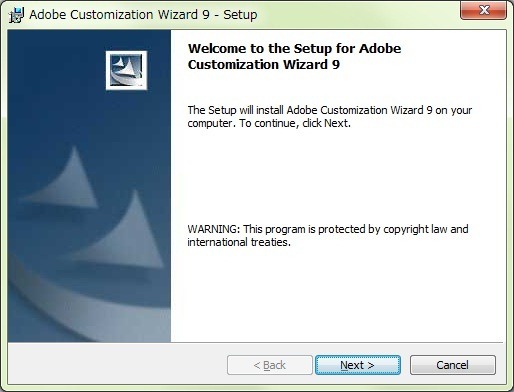 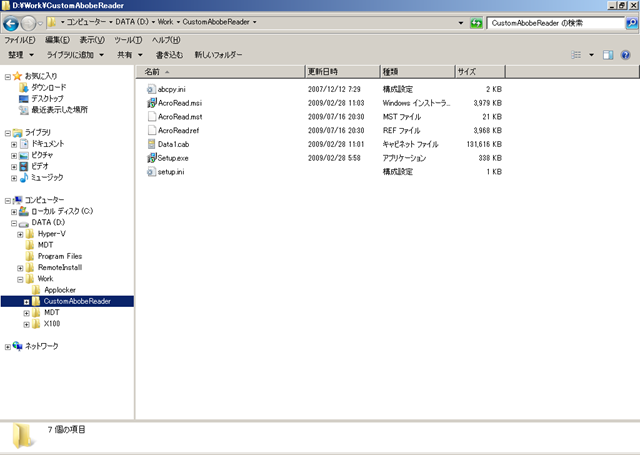 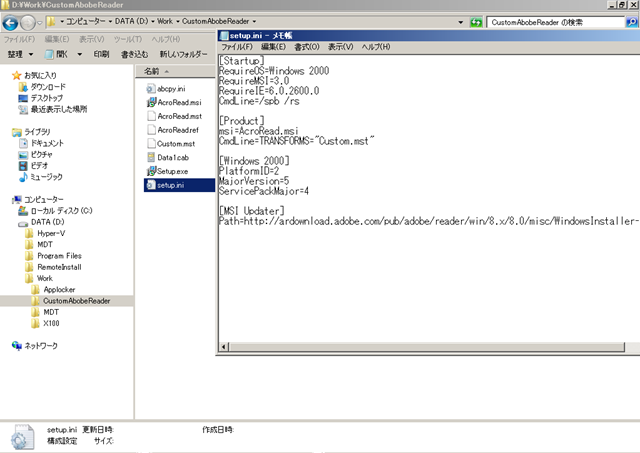 ・Installser will decide which product will be the default. 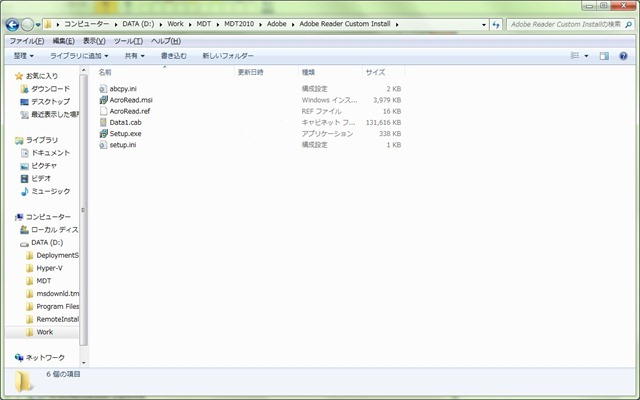 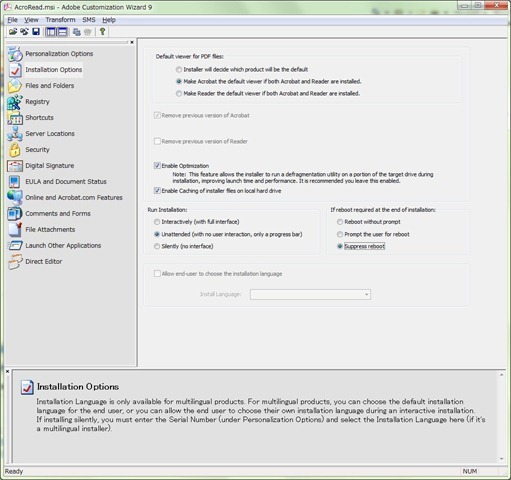 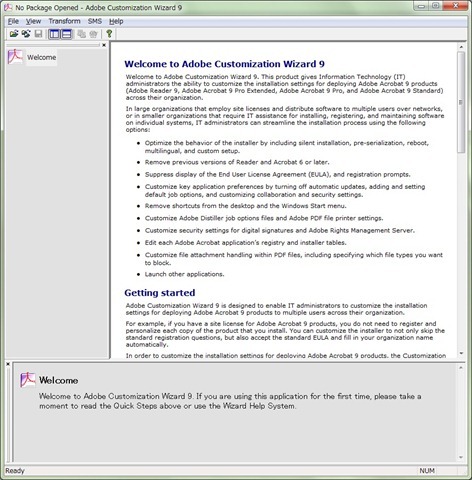 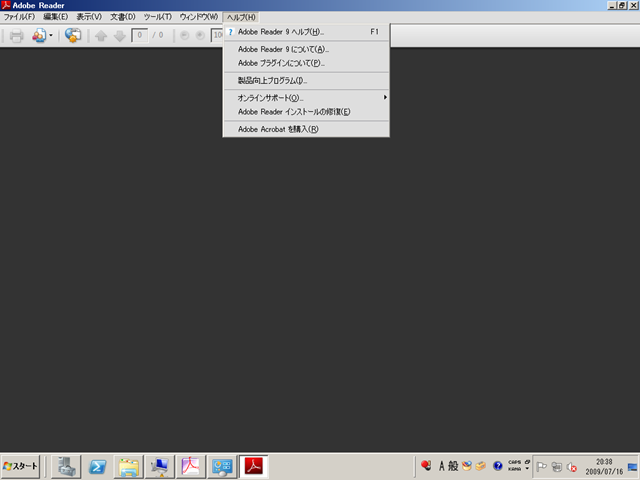 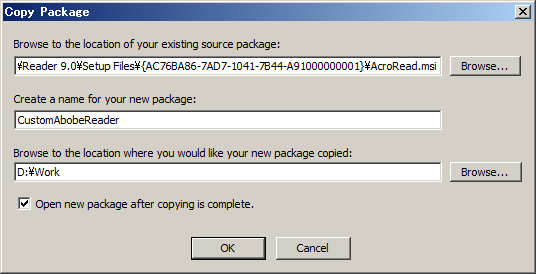 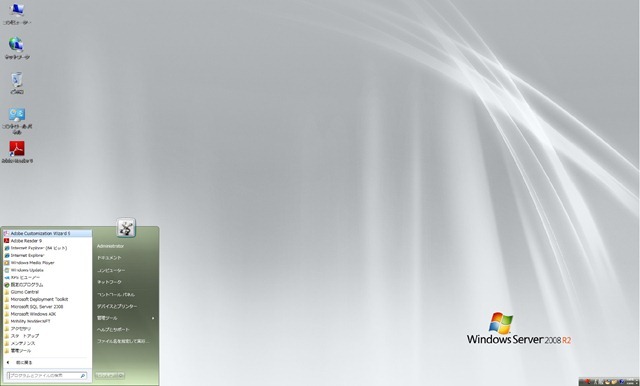 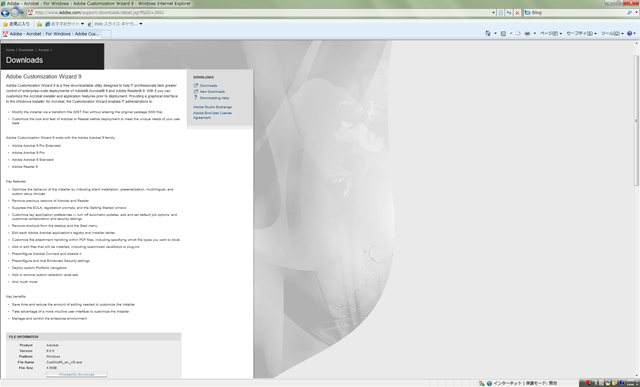 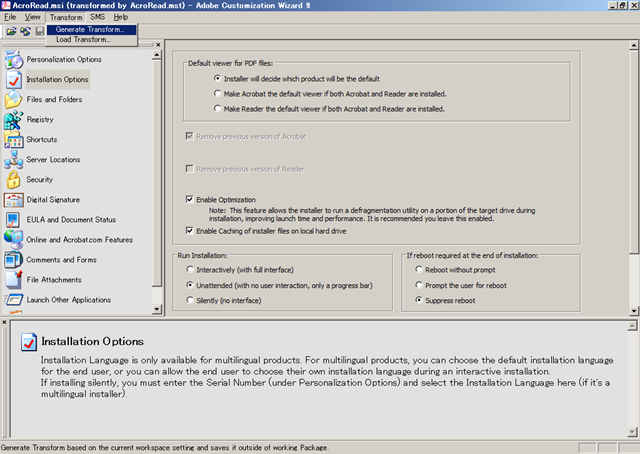 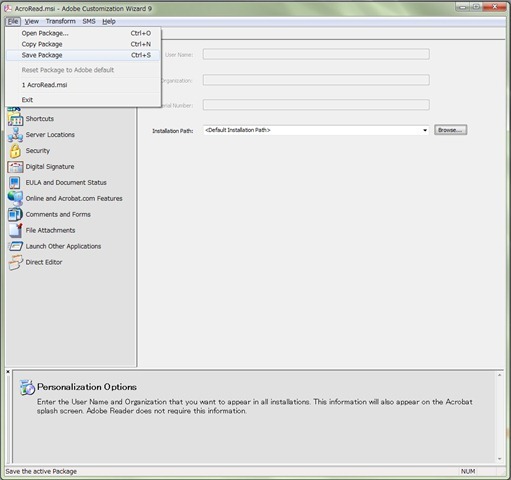 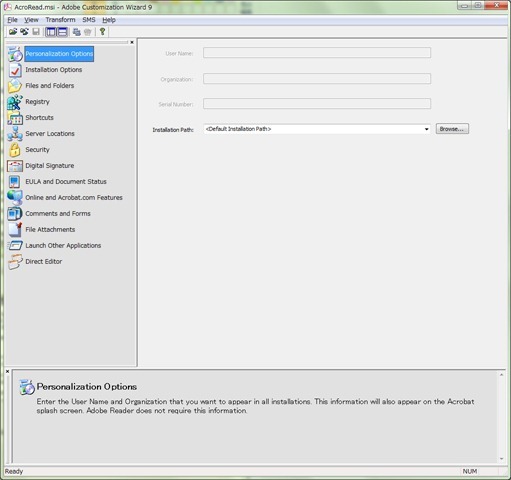 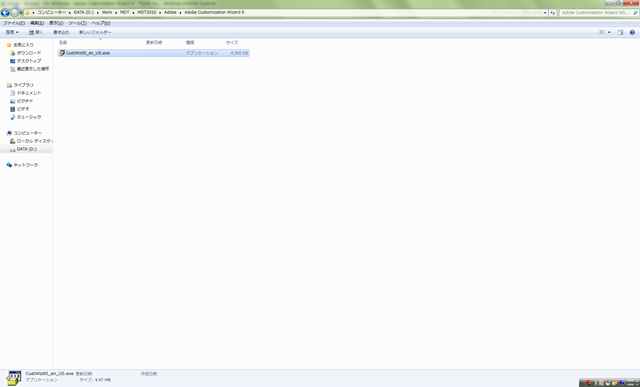 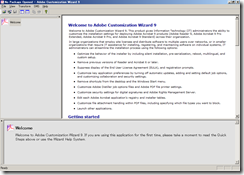 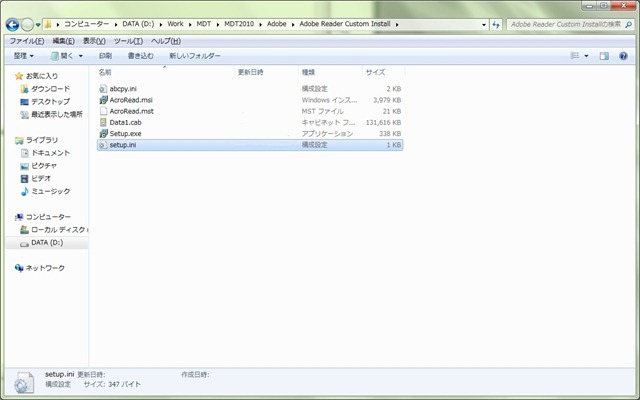 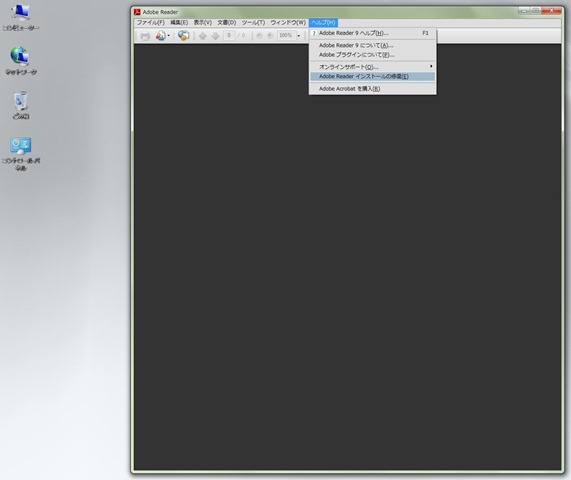 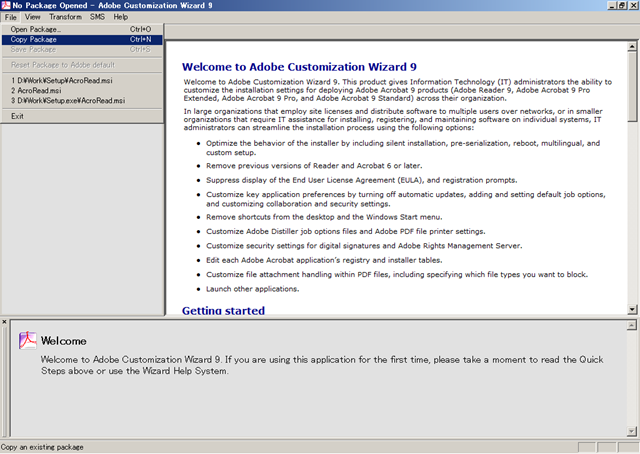 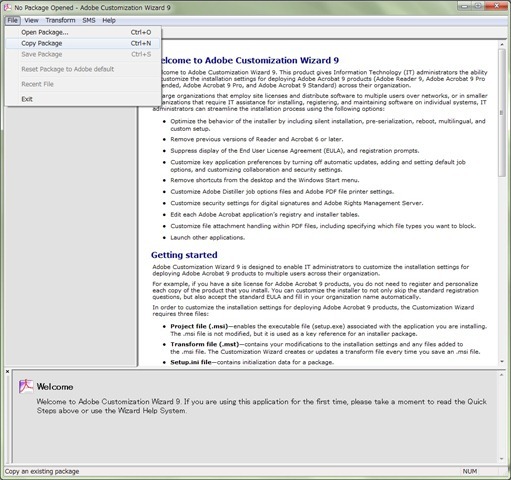 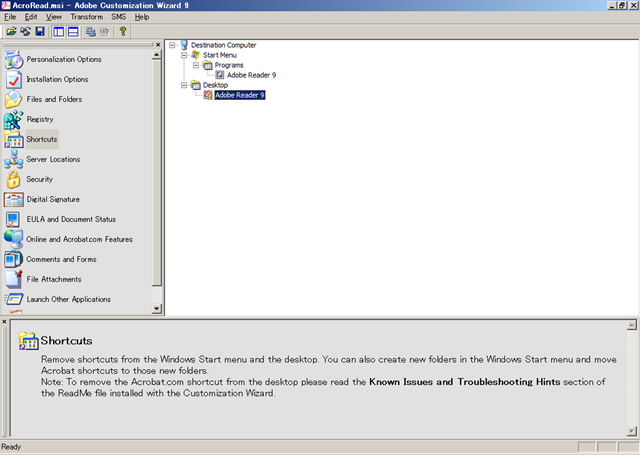 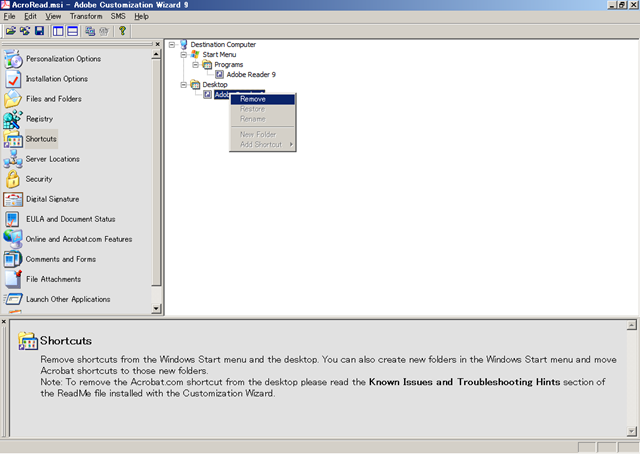 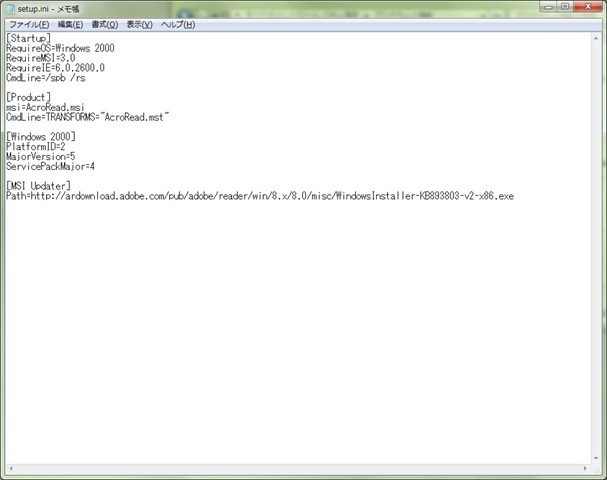 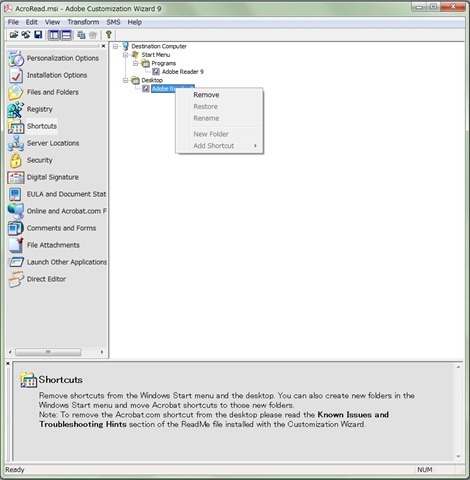 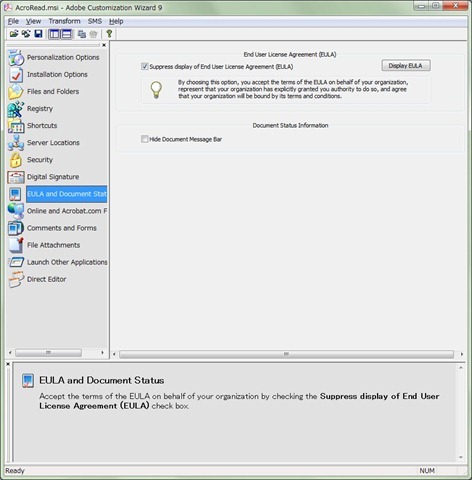 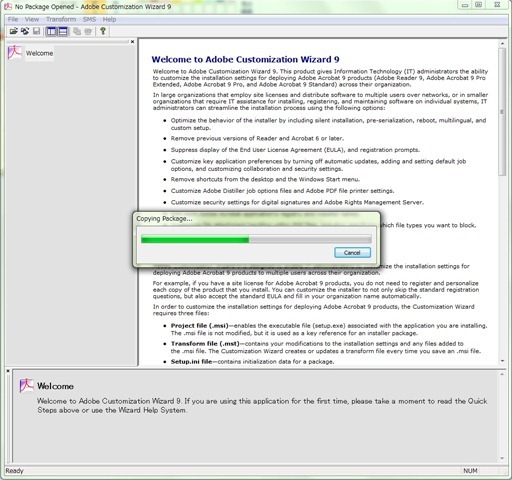 ・Make Acrobat the default viwer if both Acrobat and Reader are installed. 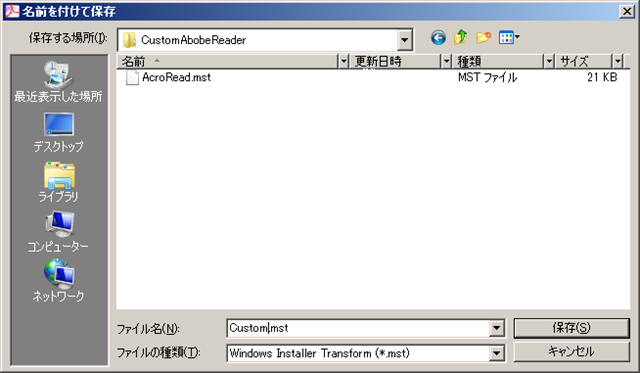 ・Make Reader the default viwer if both Acrobat and Reader are installed. 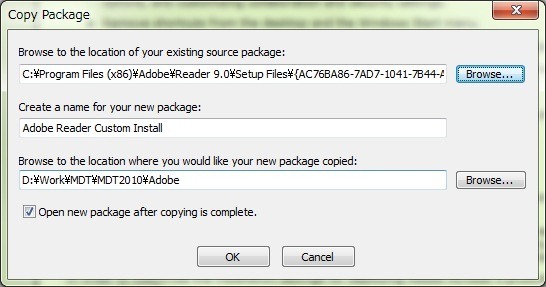 -If reboot required at the end of installation.